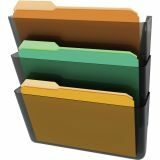 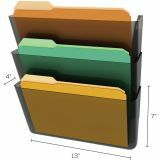 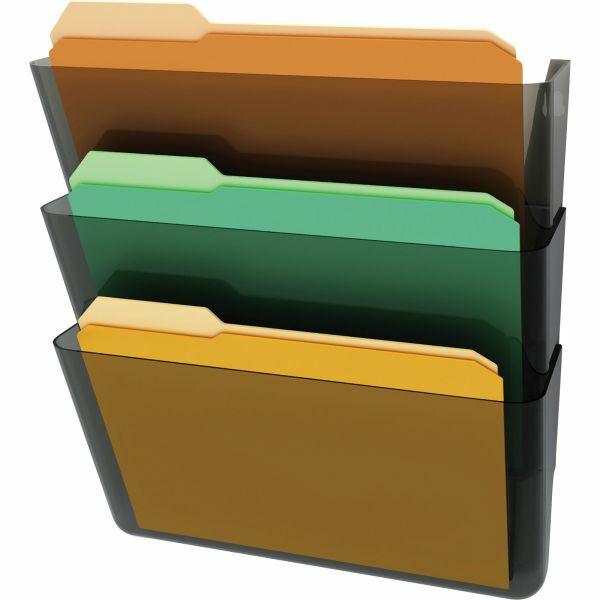 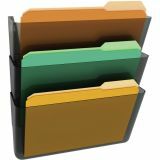 Deflect-o Stackable Wall File Pockets - Unique ST pins allow wall pockets to attach to each other, minimizing damage to mounting surface. 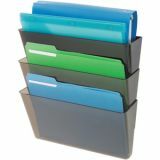 Set also includes three letter-size pockets, tape, screws and ST pins. 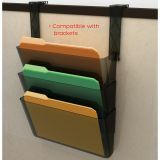 Three letter size pockets in one multi-pack Mounts with ST Pins or double-sided tape.